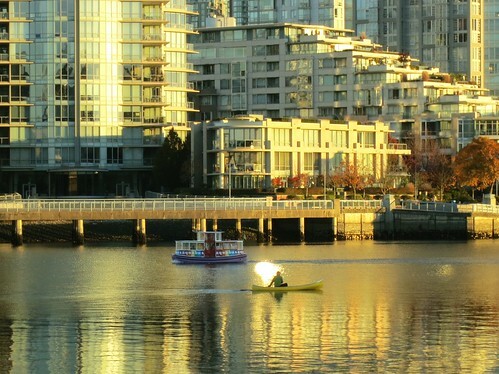 A ride on one of the cute little passenger ferries operated by False Creek Ferries or Aquabus offers a lot of 'fun-factor' for your money. 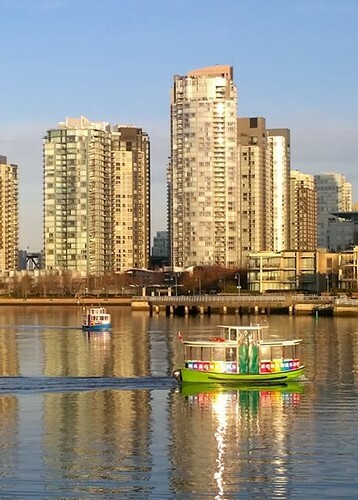 While these little ferries operated by private companies are not part of Vancouver's public transit system, they do provide convenient transportation to numerous points around the city for a reasonable price making them popular with visitors and local commuters alike. 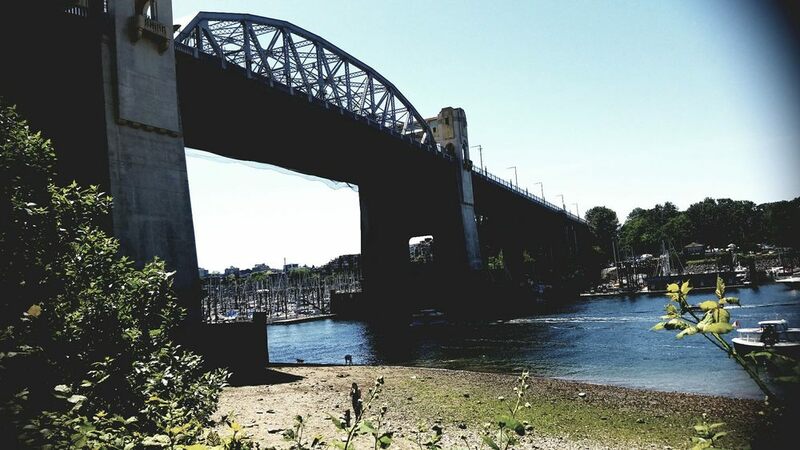 Besides being a great option for getting to some of Vancouver's attractions, they are also a great way to enjoy some sightseeing. 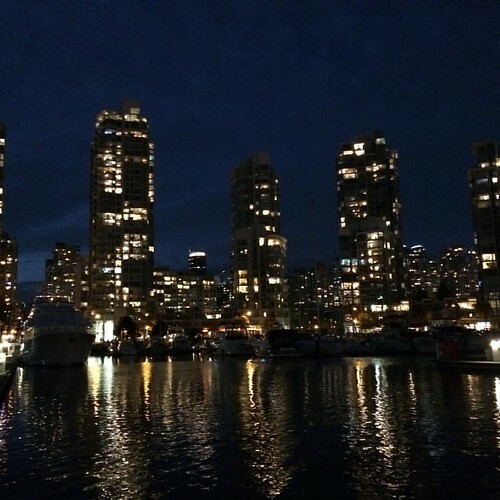 Get a unique perspective of the city only available from on the water. 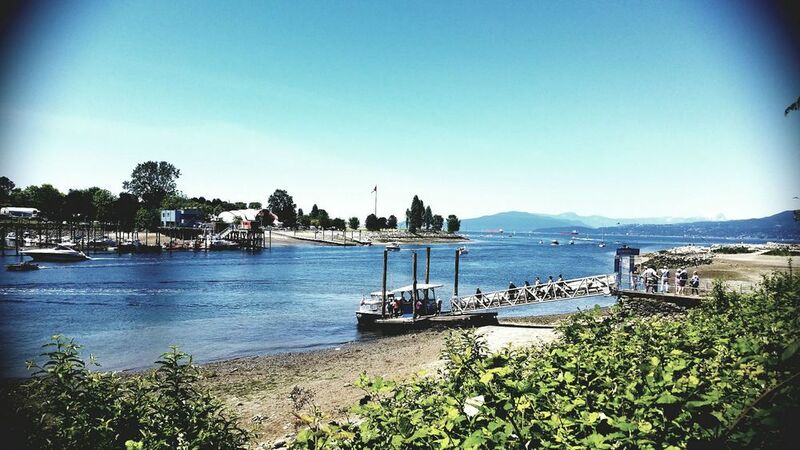 You might even spot some of the resident seals living in the area. 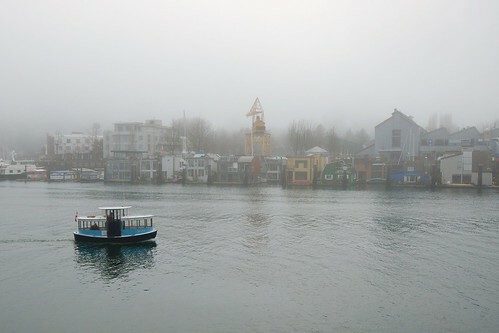 The operators are helpful and courteous and are always happy to tell you a bit about your surroundings during the ride. In addition to regular 1-way and return fares you can also purchase a day pass. 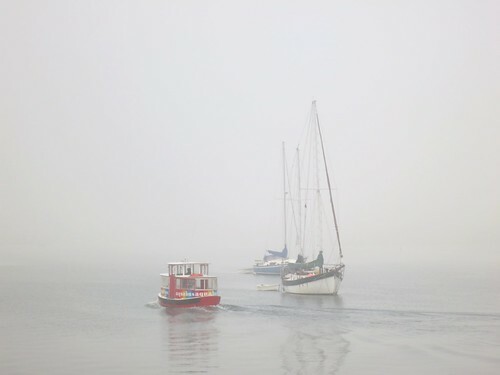 A choice of sightseeing excursions is available for a modest fee. 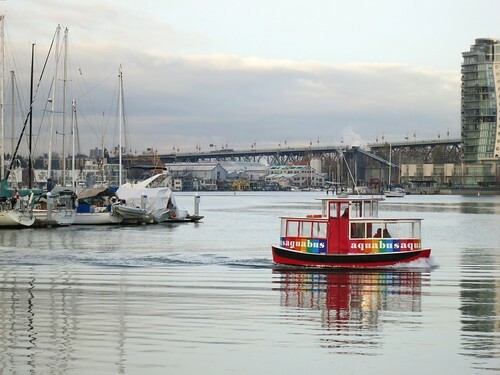 False Creek Ferries or Aquabus serve the following attractions featured on our website, making them a great option for getting to them while enjoying some great sightseeing at the same time. 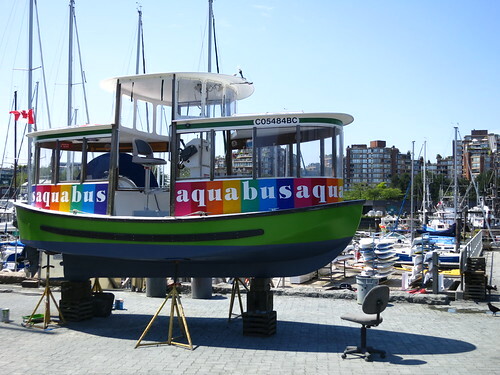 The Aquabus serves 8 points around False Creek. 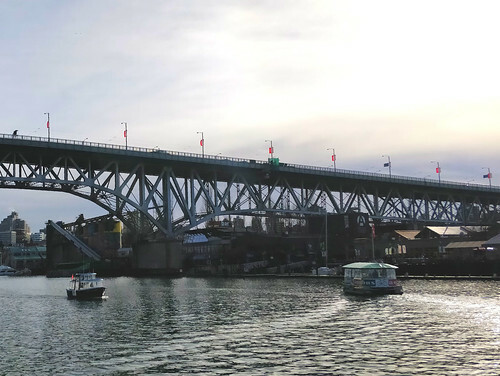 False Creek Ferries, linked to below, serves 5 locations. 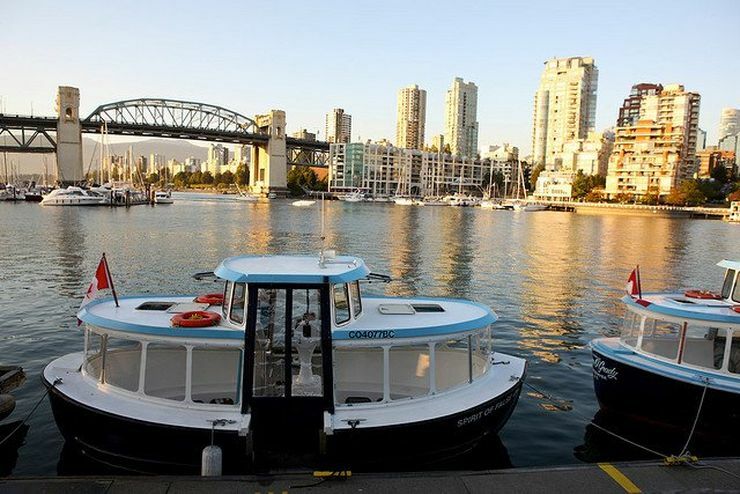 Hop aboard the AquaBus Ferry in Vancouver to take advantage of all that False Creek has to offer! 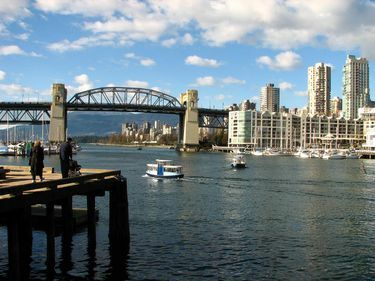 Hop off at eight top destinations along False Creek such as Granville Island, Yaletown, The Village and Hornby Street. 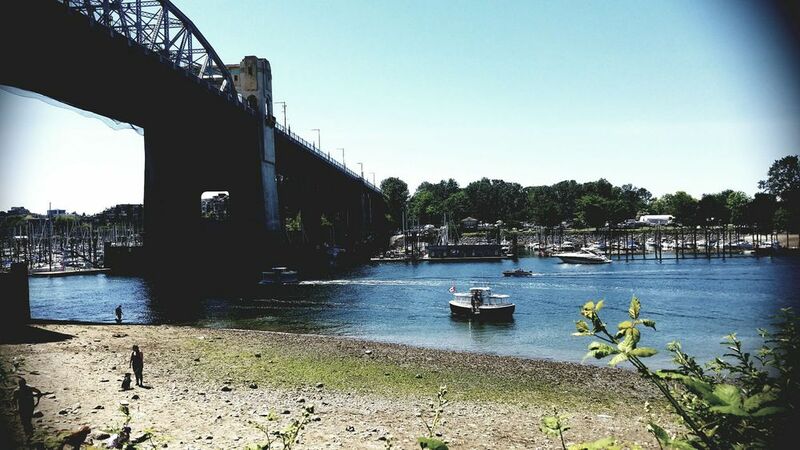 Shop, dine and sightsee at your own pace, and enjoy beautiful waterfront views along the way.